500 copies on 180 g vinyl - 200 black vinyl and 300 cream vinyl with dark blue splatter. Printed inner jacket. Includes digital download coupon for album and Heavy Sky EP tracks in a choice of formats. 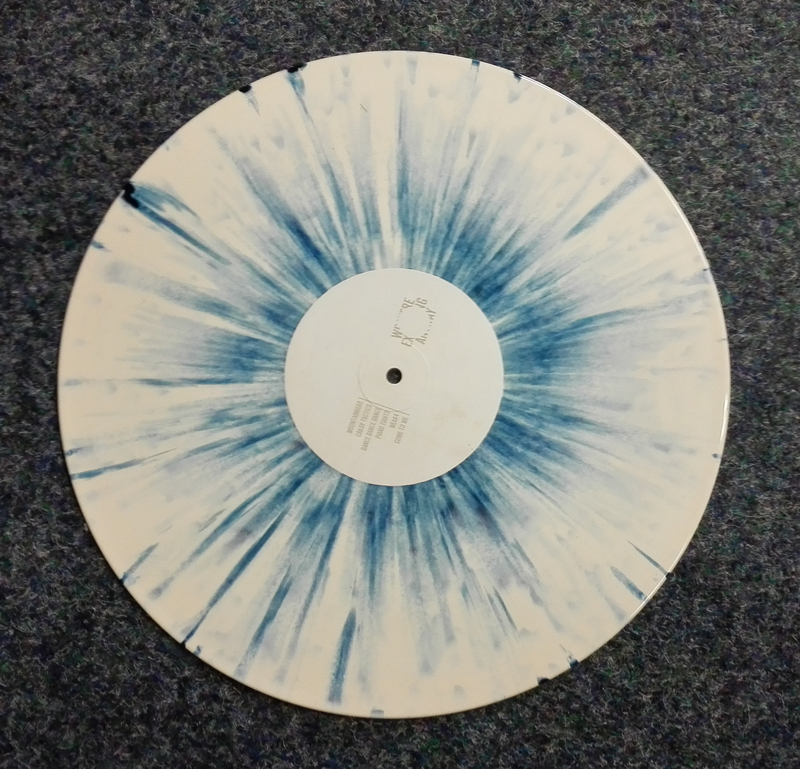 FIRST PRESSING (SOLD OUT) 500 copies: 300 white, 200 dark blue. All on 180 gm vinyl. 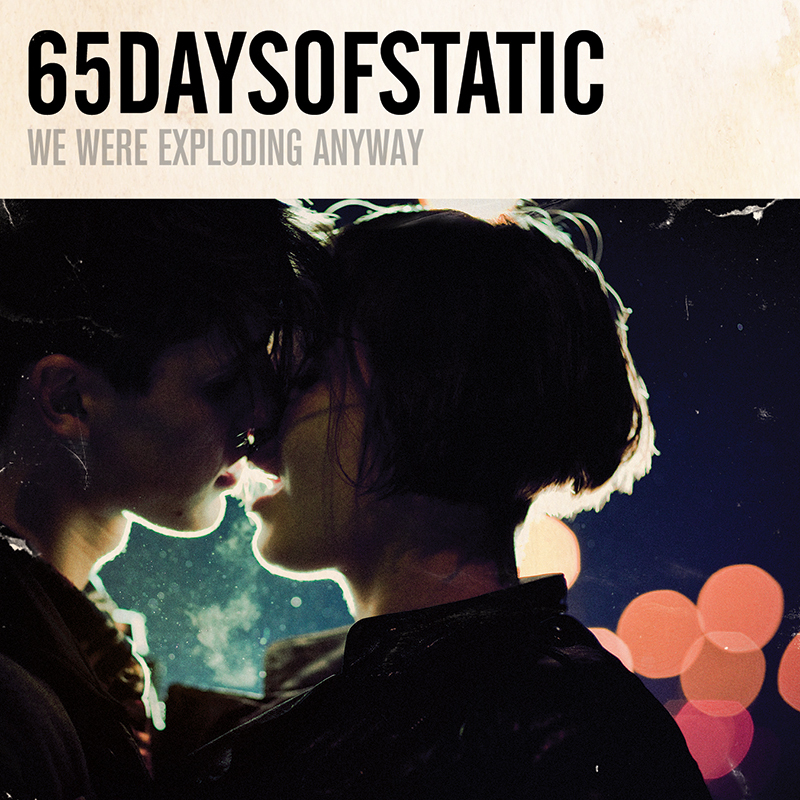 - 192 kbps mp3s of We Were Exploding Anyway sent via emailed download link. SECOND PRESSING (2016) 500 copies: 200 on 180 g black vinyl; 300 on cream vinyl with sepia splatter. - Colour printed inner jacket. - Please note: this repress does not include a CD or poster.